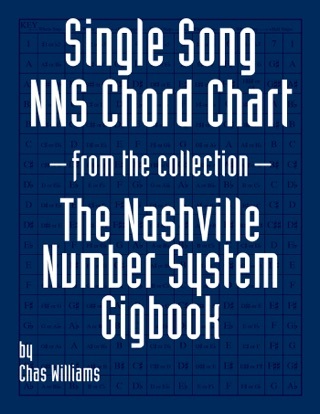 This book contains 249 cover song chord charts written using The Nashville Number System. 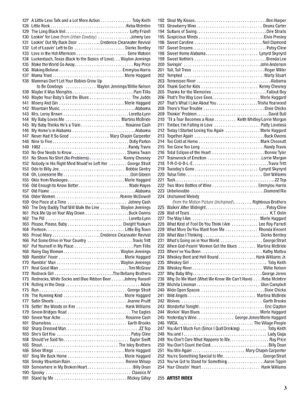 It contains a wide variety, mostly songs performed at gigs in clubs and bars around Nashville. 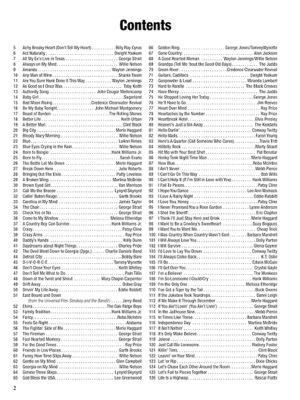 Included are the songs from: Ramblin Fever by Merle Haggard to Sweet Home Alabama by Lynyrd Skynyrd. This will be a good reference for learning popular cover material. 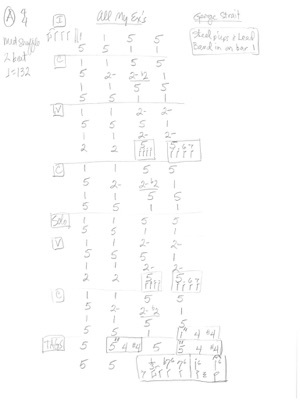 It will also be good for learning The Nashville Number System. 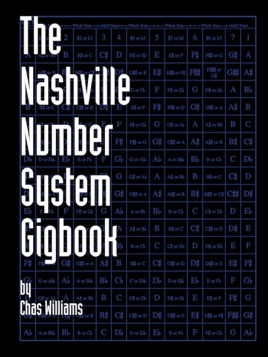 A great way to practice for gigs around Nashville, as you go through this book, find the recording and play along while reading the number chart. 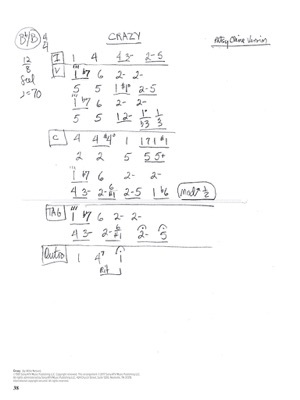 Listening while reading and what seems a jumble of random numbers will make total sense. This study will also reveal a lot of music that we musicians often pass over. 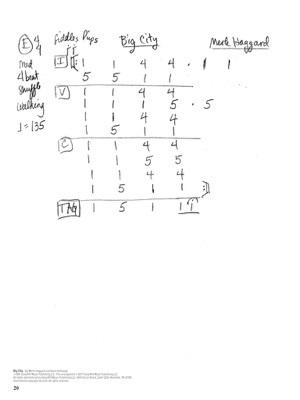 We quickly learn the gist of a song to get through a gig, but dig a little deeper and you’ll find some elegant composition; like the intro to Mama Tried or Drift Away. Charlie McCoy (one of the original architects of The NNS), Brent Mason, Eddie Bayers, John Hobbs, Jimmy Capps, David Briggs, Brent Rowan, Biff Watson, Lura Foster, Mike Chapman, Tony Harrell and Chris Farren. Originally published in 1988, it has become a required text at Belmont University, MTSU, Liberty University and ETSU. 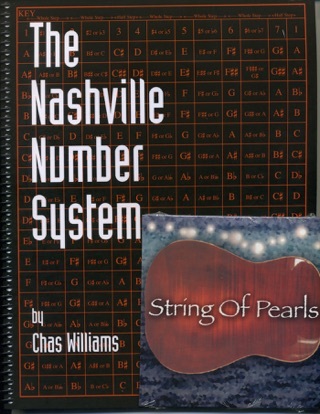 The NNS has also been used as a reference text at Berklee College of Music, MIT, Morehead State University, Vanderbilt’s Blair School of Music, Lee University and Delta State University.